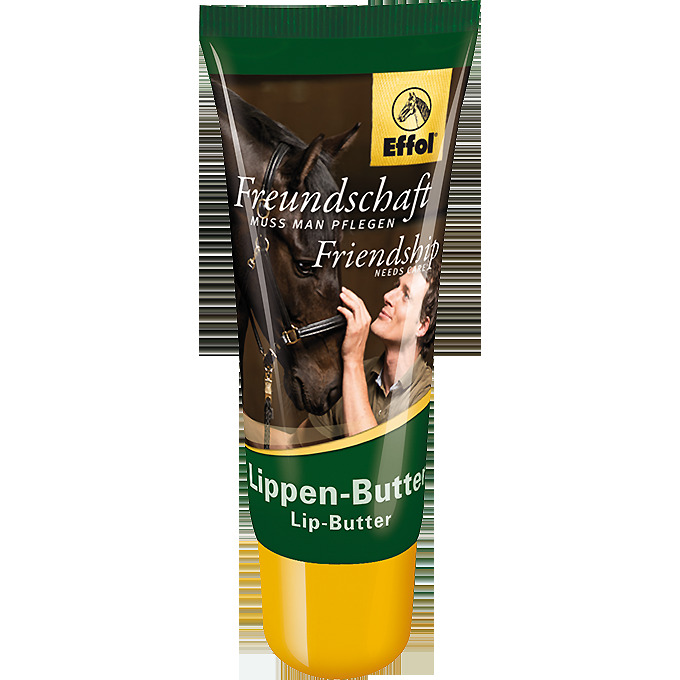 Effol Rider's Lip Butter helps to provide effective care when out and about. With the natural active ingredients of allantoin and balsam of peru, this apple aroma product keeps your lips soft and smooth and protects them from drying. Effective care for dry and chapped lips. There are currently no questions for Effol Rider's Lip Butter - be the first to ask one!